At it's most basic, a responsive design displays the same information in the mobile view of your website as a visitor would see if they were on a desktop computer. The information is just presented in a single column layout with a font size large enough to be easy to read on a phone or pad. 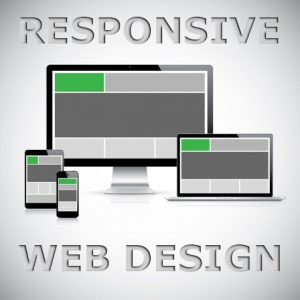 We take responsive web design to the next level. We design your site so that mobile visitors have access to mobile-only elements, such as click-to-call and one click GPS navigation. These are features typically only found in native mobile apps or standalone mobile sites. design|One|web > Frequently Asked Questions > What is Responsive Web Design?